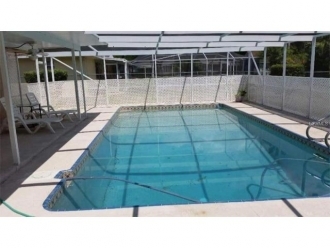 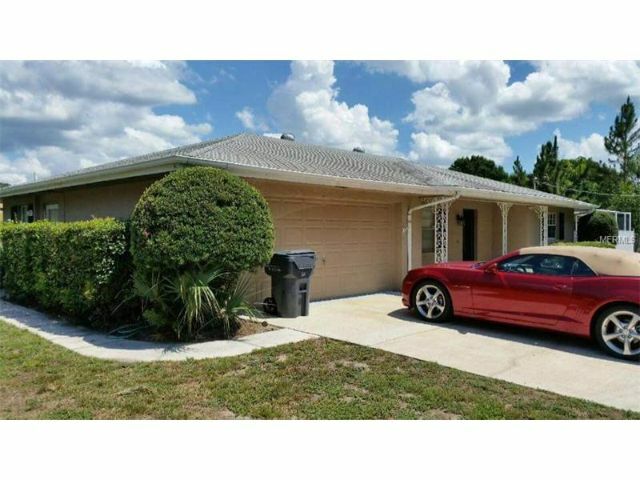 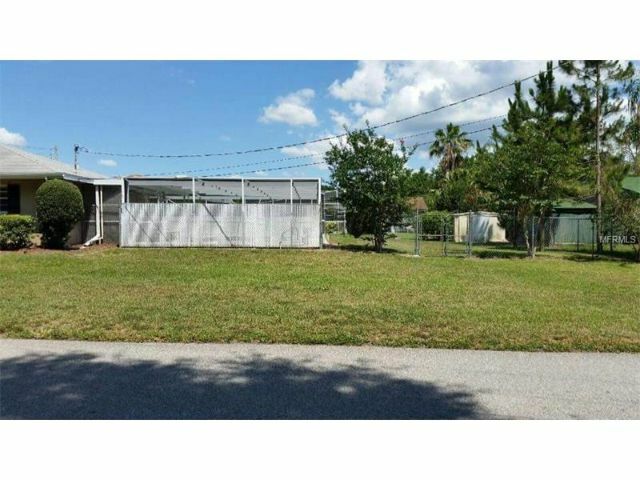 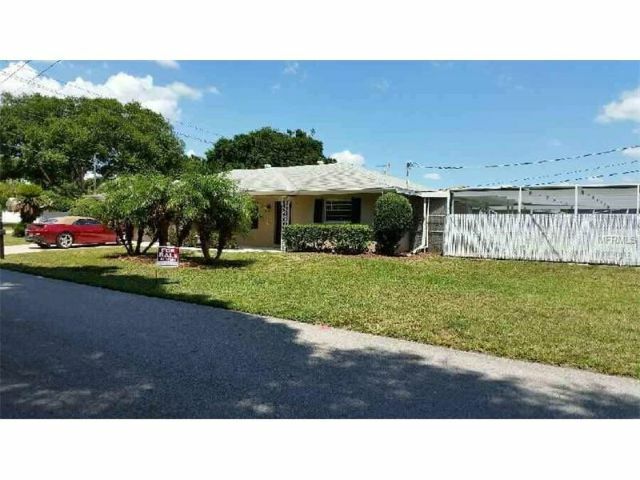 Living is enjoyable in this generously spacious residence with a private pool and fenced yard. 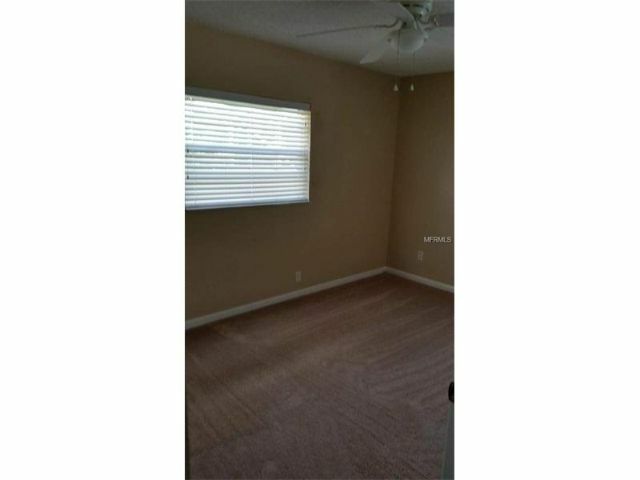 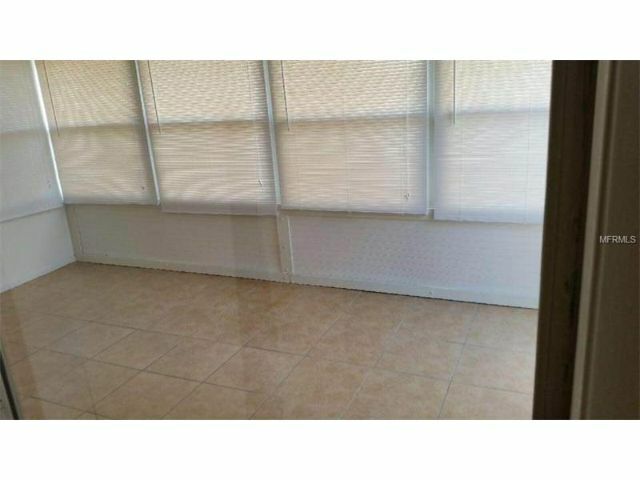 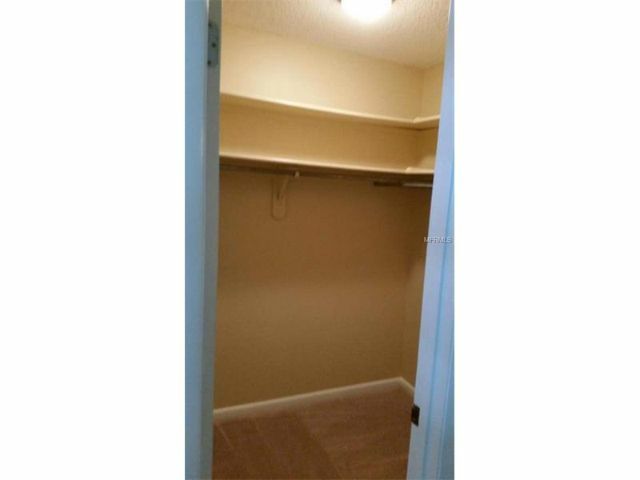 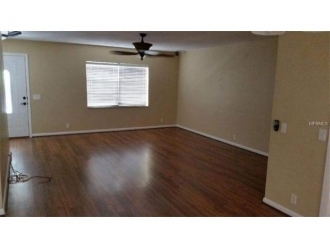 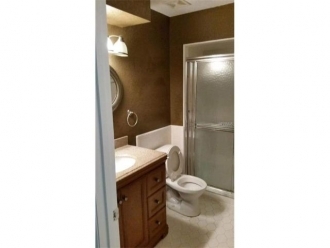 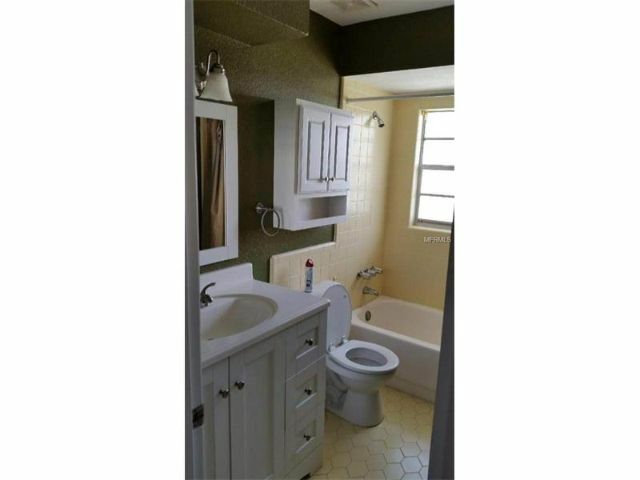 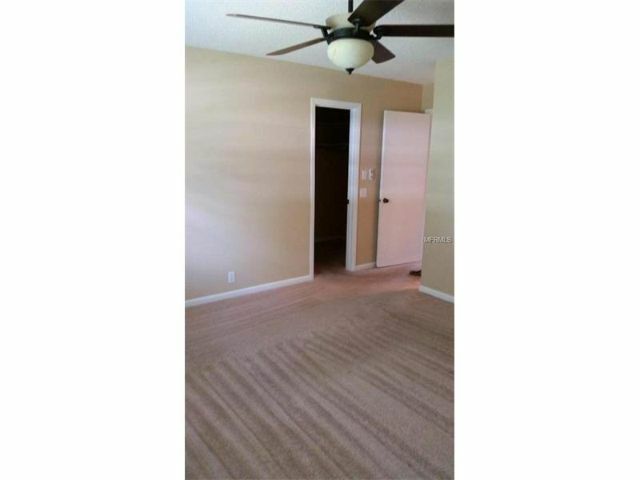 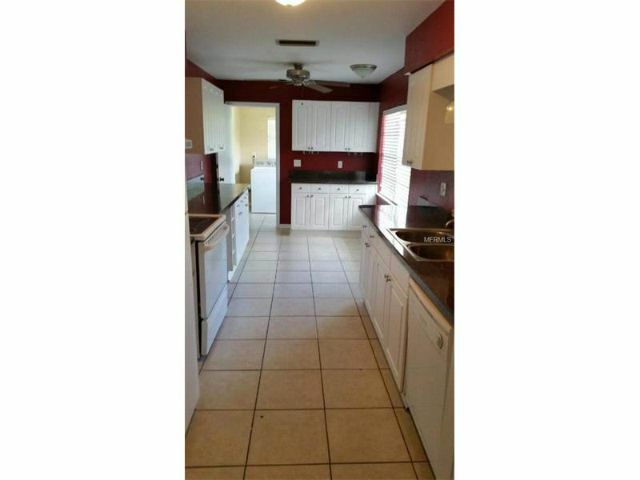 This two bedroom, two bathroom home is floored with wood, ceramic tile and carpet throughout. 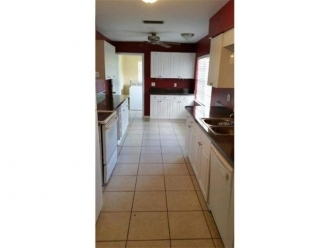 Along with the impressive exterior features, such as an irrigation system, gutters/downspouts, and a covered patio/porch, the interior features a spacious living room/dining room combination, a cozy eating space in the kitchen, a master bedroom complete with an en-suite, washer/dryer hookups, and a warm, inviting atmosphere fit for the entire family. Call and schedule an appointment to view this home today!